The Soulbus project was launched in the Netherlands, December 13th 2013. 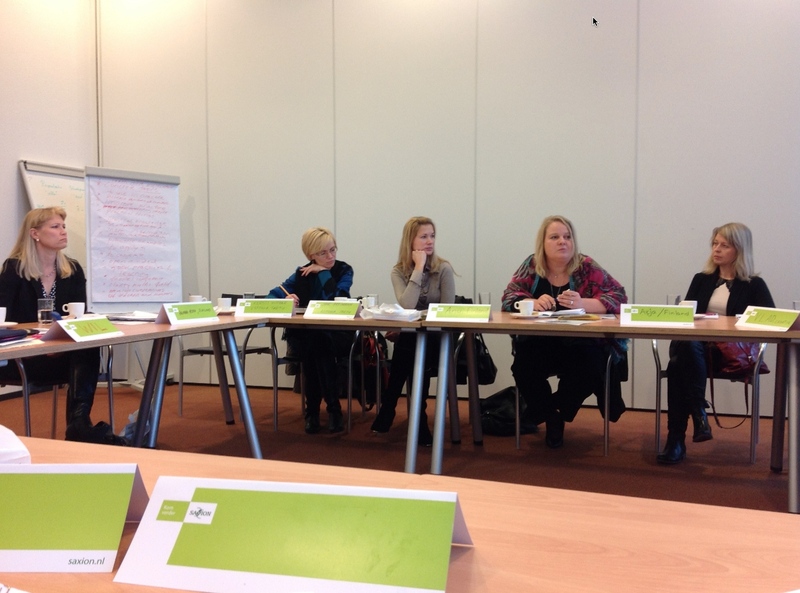 All the working life and higher education institution (HEI) partners were present in Enschede, Holland. 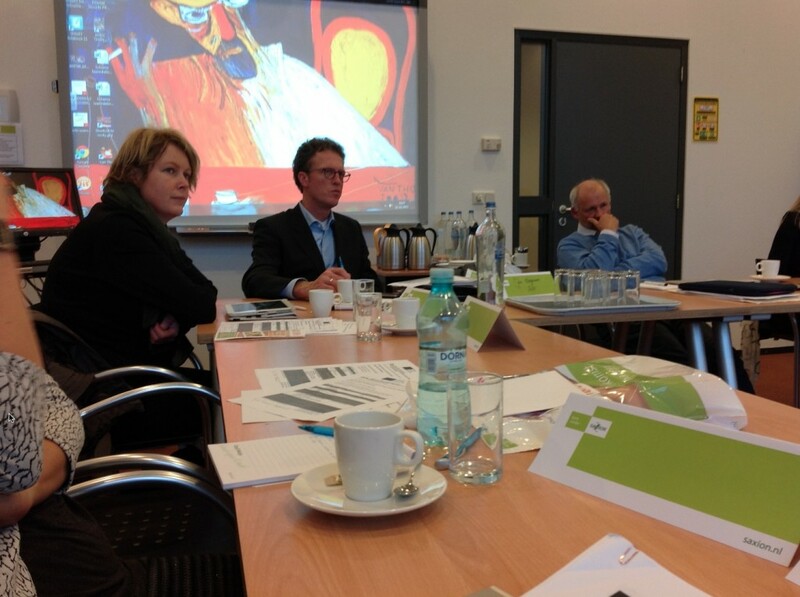 The meeting was organized by partner from the Saxion University of Applied Sciences and everything went smoothly during the meeting. Thanks for Wil Dielis and his effective team! In the meeting partners introduced themselves and their organizations. Each HEI partner presented the work package (WP) they are responsible for and fruitful discussion took place among participants. 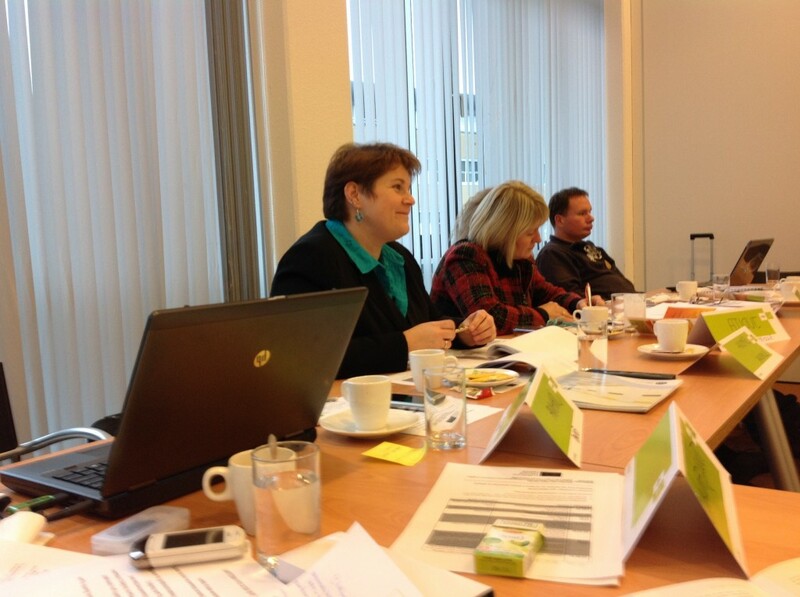 The first steering group meeting was also held in the end of day. In addition, working life partners shared information concerning the guidance of foreign students. It was great that all the partners joined in the kick-off meeting so all the travelers are now on board and the Soulbus is ready to take off! This entry was written by Hanna Hopia, posted on 21.2.2014 at 15.38, filed under Multiculturalism. Bookmark the permalink. Follow any comments here with the RSS feed for this post. Both comments and trackbacks are currently closed.